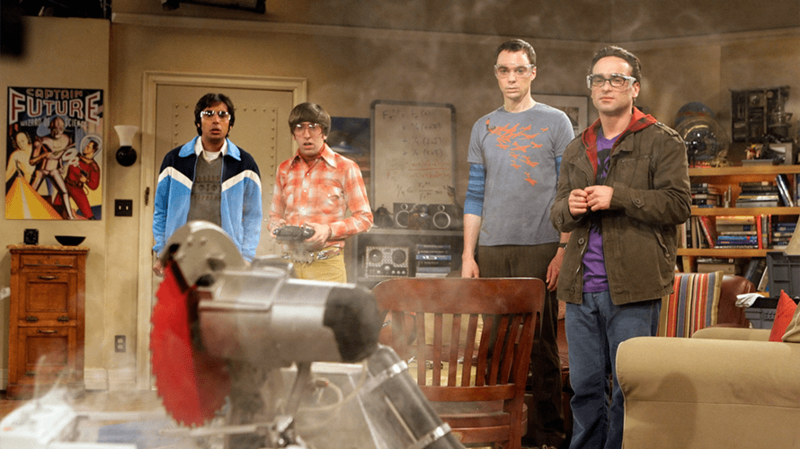 In the era of Peak TV, the degree of difficulty is higher than ever for shows and networks as they try to make an impact with viewers. 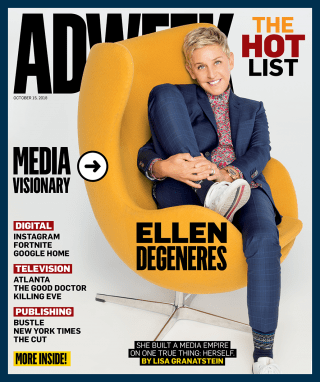 That’s what makes this year’s TV Hot List winners so impressive, as the list reveals all the ways the industry is changing—from Netflix taking up all the oxygen (and much of the top talent like Adweek’s TV Creator of the Year Kenya Barris) in the TV space to megamergers like the Discovery-Scripps union that put Adweek’s TV Executive of the Year Kathleen Finch in charge of 11 networks—and how much it’s stayed the same, from the continued resilience of broadcast shows like The Big Bang Theory to the revival of many of our favorite shows from the past, like Queer Eye and Murphy Brown. No more seasons of Scandal for ABC? 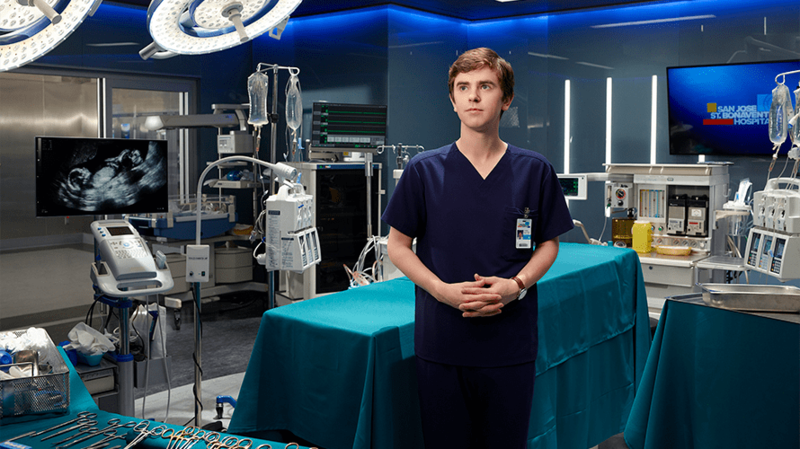 No problem: The medical series, starring Freddie Highmore as a surgeon with autism and savant syndrome, was last year’s No. 1 freshman drama, and No. 2 overall among all broadcast dramas, with a 3.4 rating in the adults 18-49 demo. Supplanting Grey’s Anatomy as ABC’s top drama last season, The Good Doctor helped power the network’s turnaround last season, moving it out of fourth place in the demo into a tie for second. —J.L. 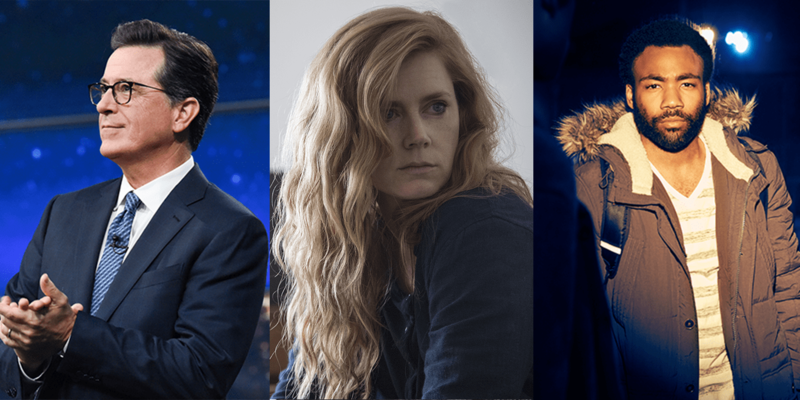 The addictive miniseries, starring Amy Adams and based on Gillian Flynn’s novel, was one of summer’s most buzzed-about shows. 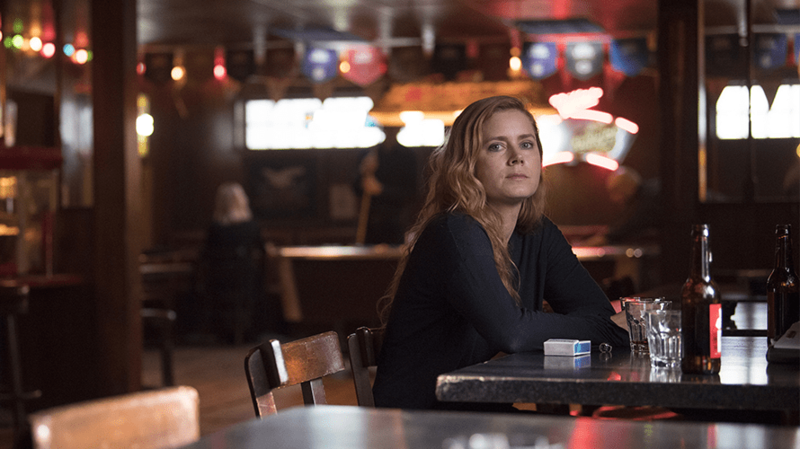 Averaging 7 million multiplatform viewers per episode, Sharp Objects kept audiences riveted—right down to its final shocking twist. —S.J. 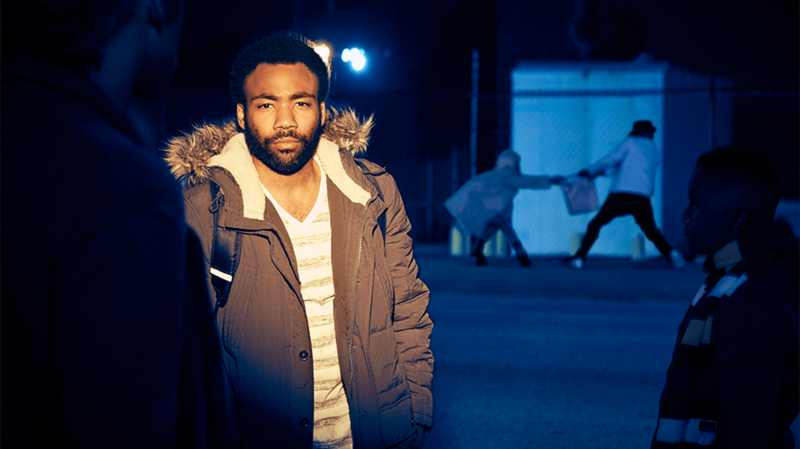 It was a breakout year for Netflix original dramas, as the streaming service rolled out more than a dozen series that resonated with both audiences and Emmy voters, including Stranger Things, The Crown, Ozark, Black Mirror, Mindhunter, 13 Reasons Why, Altered Carbon, Alias Grace and its Marvel shows. It’s a murderer’s row of dramas that none of its competitors could match this year. —S.J. With comedy blocks on three separate nights (Tuesdays, Wednesdays and Fridays), ABC has cemented itself as the home for top-notch family sitcoms like Black-ish, Modern Family, The Goldbergs, Fresh Off the Boat and Speechless. And that’s not even counting last season’s biggest new show, Roseanne, which took the industry by storm before Roseanne Barr’s Twitter implosion led ABC to pull the plug in May. But ABC’s new Barr-free spinoff, The Conners, should keep the momentum going. —J.L. As America rediscovered its love for Fred Rogers this summer, celebrating Mister Rogers’ Neighborhood’s 50th anniversary, it also rekindled interest in the PBS series, produced by The Fred Rogers Co. and featuring characters that originated on that show. 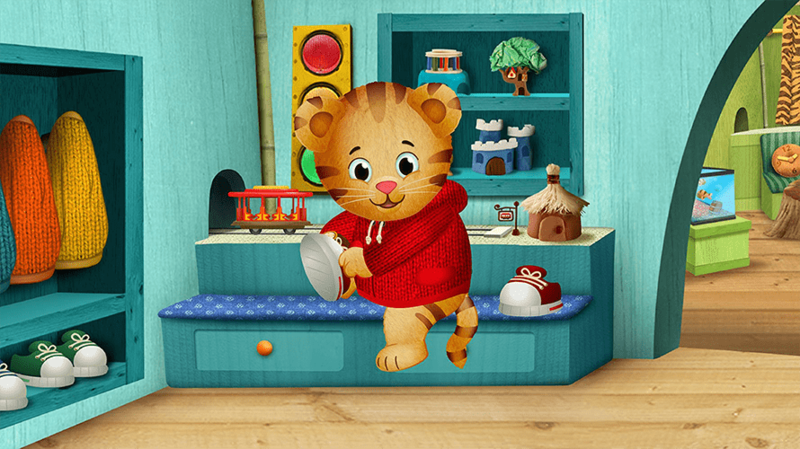 Now in its fourth season, the program has spawned a popular live show tour and consistently ranks among PBS Kids’ top offerings for kids 2-5 and 2-8. —J.L.